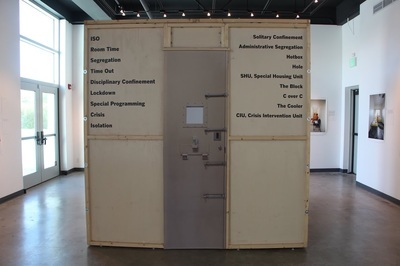 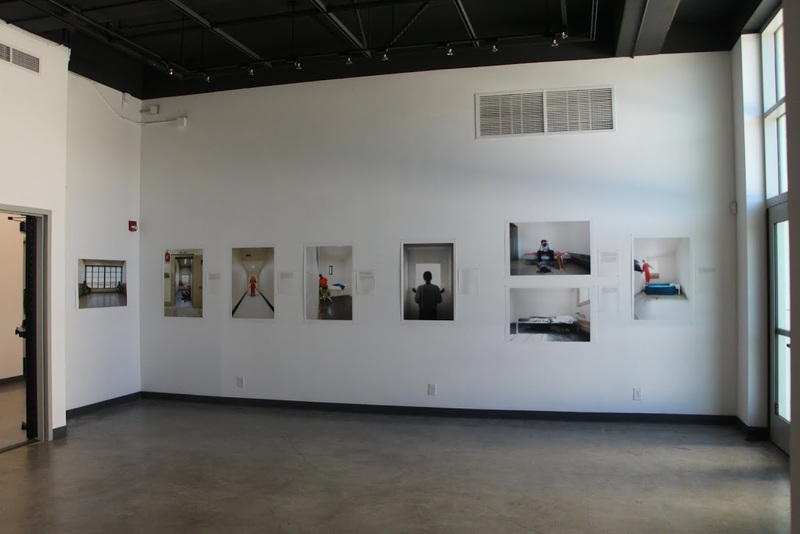 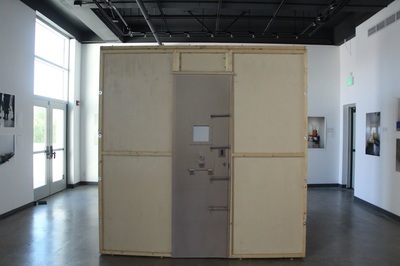 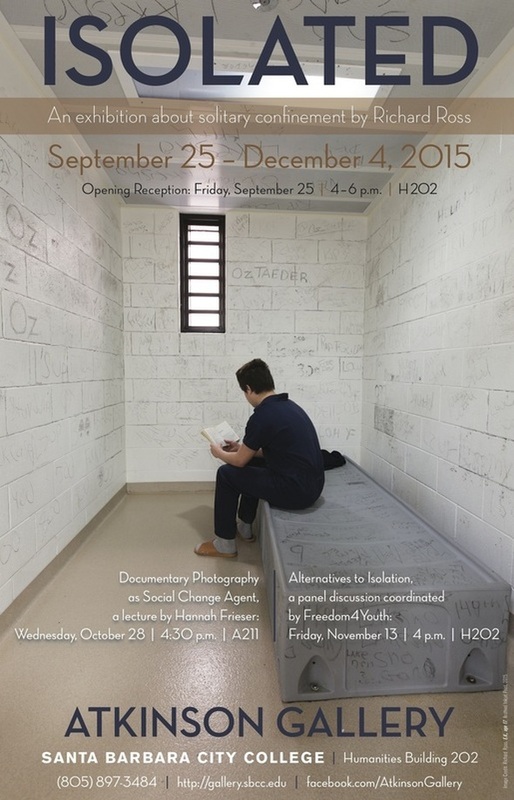 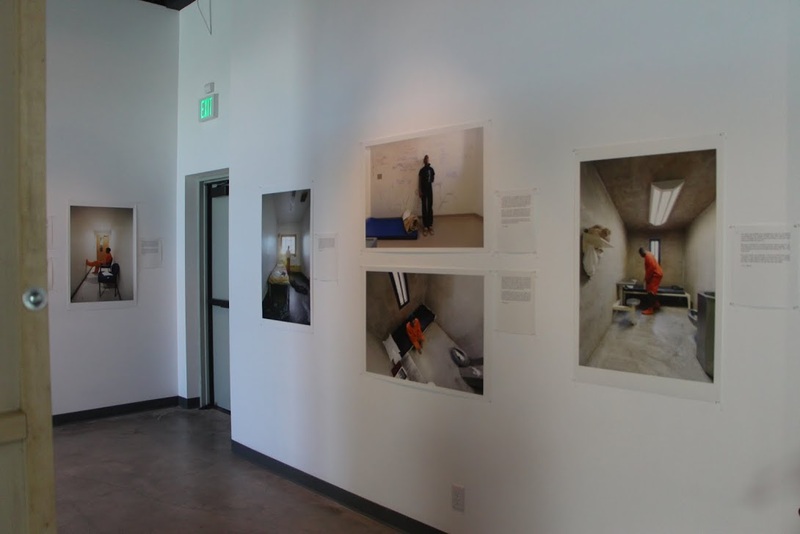 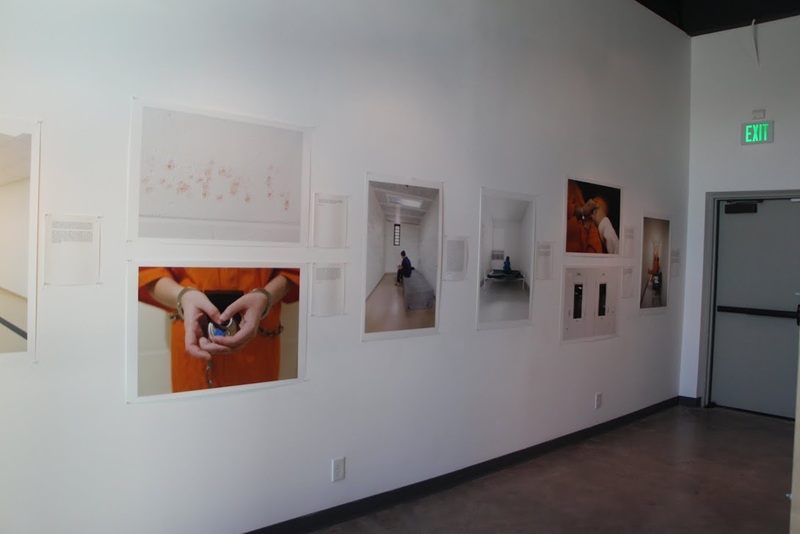 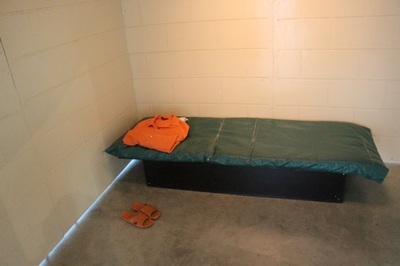 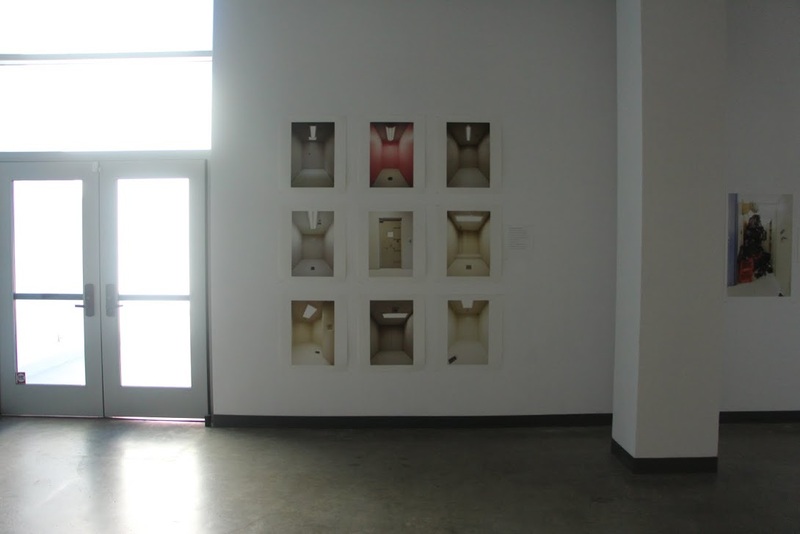 The Isolated exhibit is the most recent component of UCSB Professor Richard Ross’ ten-year effort to document the juvenile justice system in the United States. 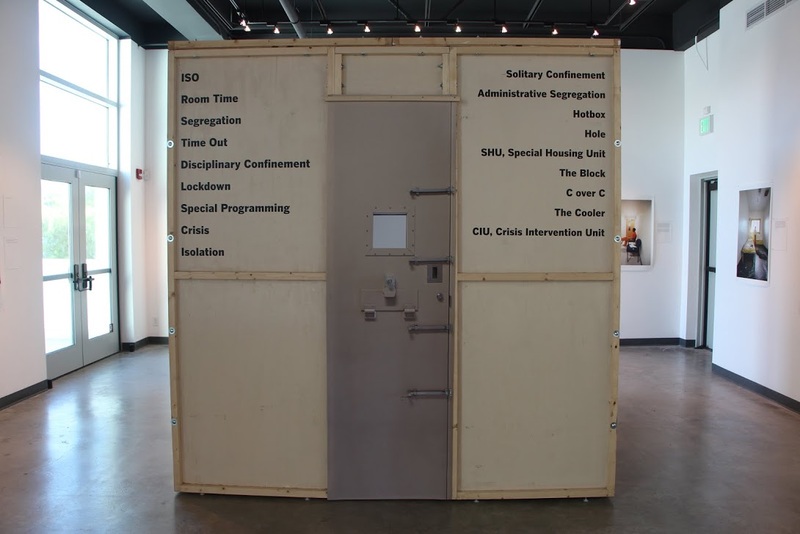 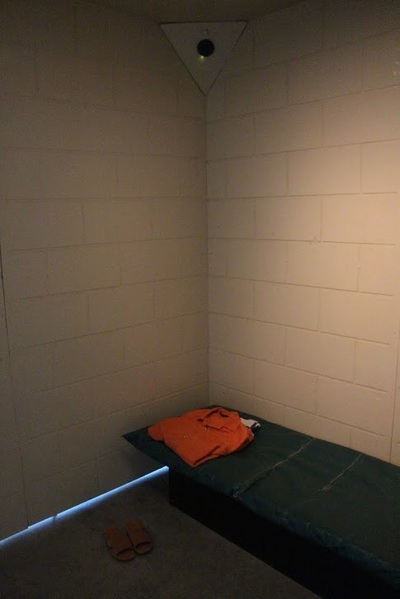 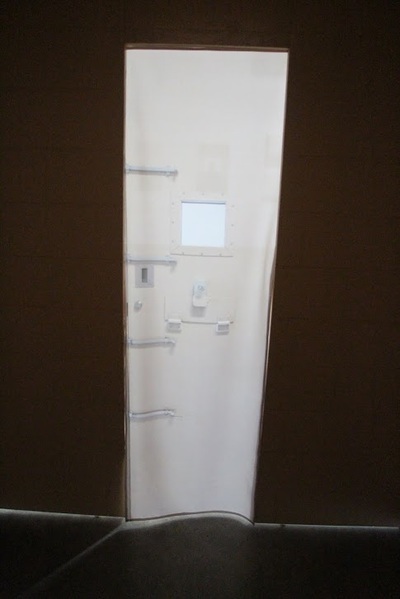 In this show, Ross critiques the pervasive use of solitary confinement with a combination of documentary photographs, audio clips from interviews with incarcerated youth, and a facsimile of an isolation cell. 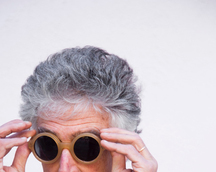 Richard Ross is a photographer, researcher and professor of art based in Santa Barbara, California. 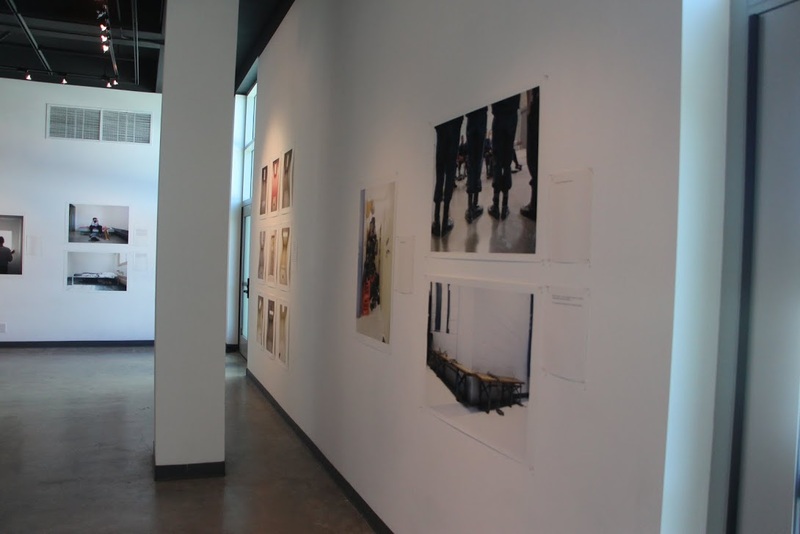 Ross has been the recipient of grants from the National Endowment for the Arts, the Annie E. Casey Foundation, MacArthur and the Center for Cultural Innovation. Ross was awarded both Fulbright and Guggenheim Fellowships. His most recent work, the — In Justice series, turns a lens on the placement and treatment of American juveniles housed by law in facilities that treat, confine, punish, assist and, occasionally, harm them. 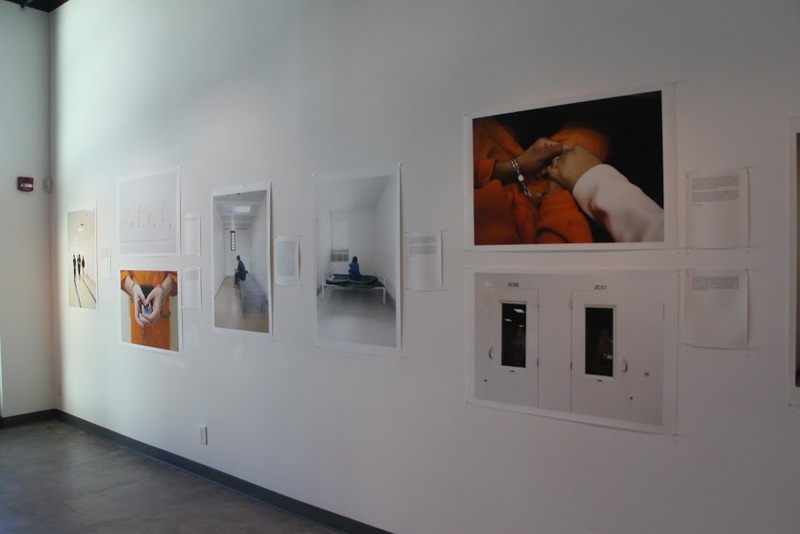 Two books and traveling exhibitions of the work continue to see great success while Ross collaborates with juvenile justice stakeholders, using the images as a catalyst for change.